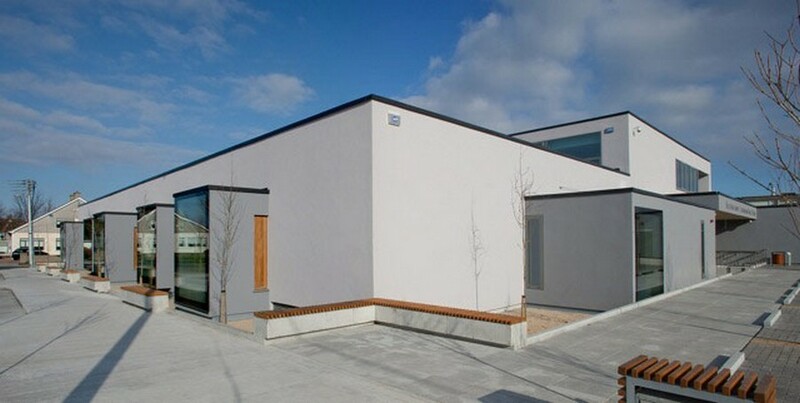 Welcome to the home page for the Irish Ground Thermal Properties Project. The project is supported by the Sustainable Energy Authority of Ireland (SEAI) through the RD&D programme. 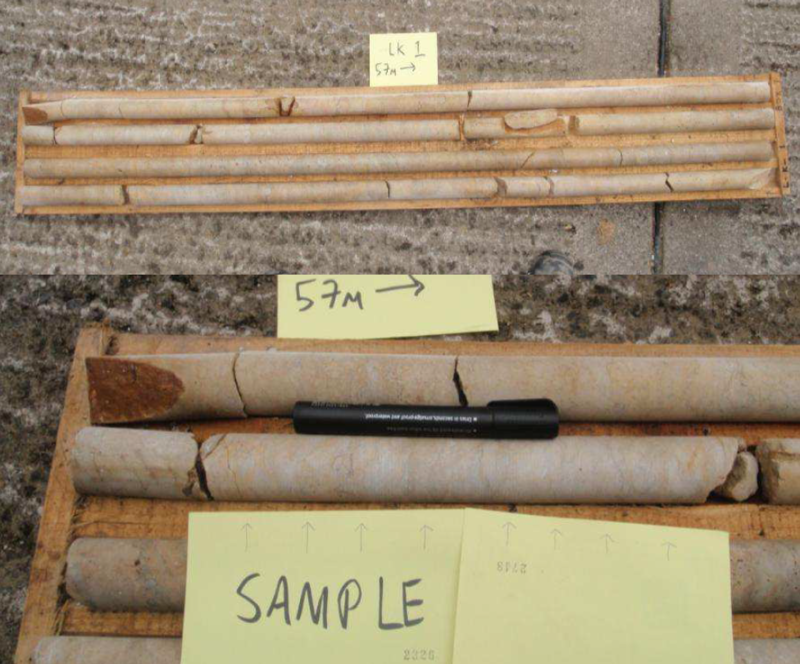 This is a joint project between between University College Dublin School of Civil, Structural and Environmental Engineering and Geoserv. 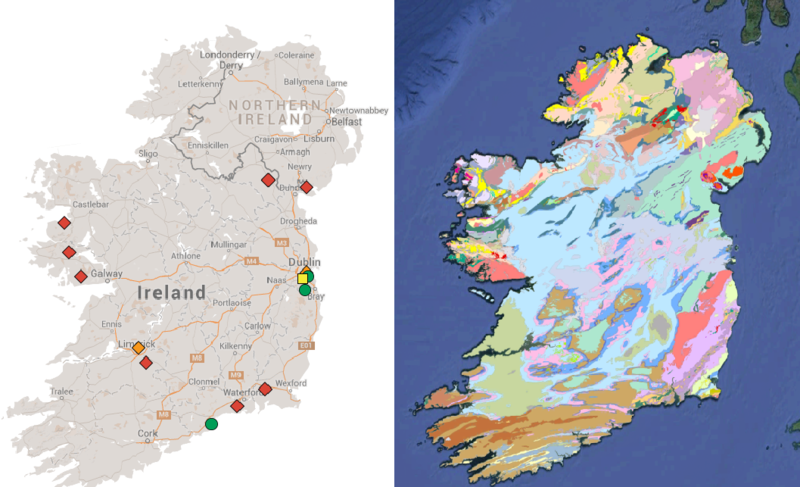 Irish subsurface conditions are generally quite well understood and much data exists on the rock types and groundwater properties. 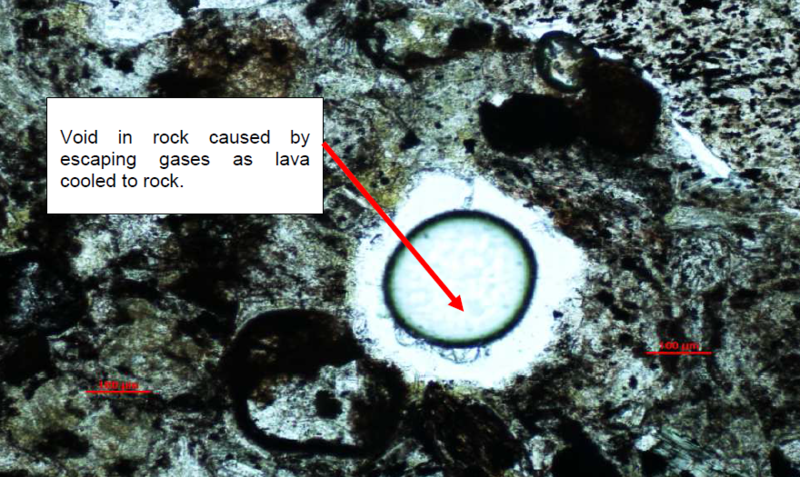 However, data on the thermal properties of Irish rocks is less well understood. 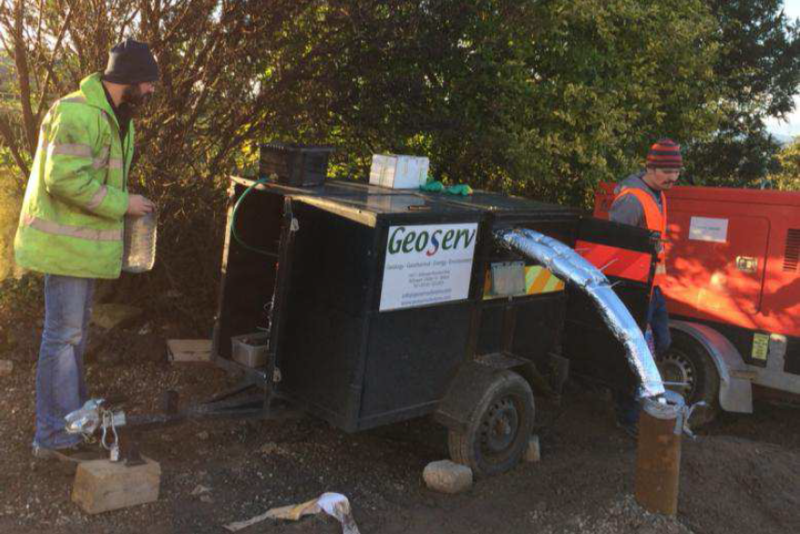 The project will gather this data by carrying out down hole field tests on existing geothermal collectors as well as lab testing of cores from different Irish rock formations to be undertaken at UCD.